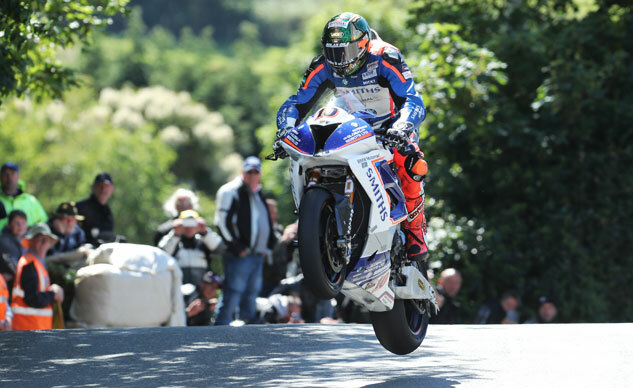 The 2017 Isle of Man TT did not disappoint the legion of fans who trek across the Irish Sea to witness the world’s greatest motorcycle races, or the millions who watch on worldwide TV. While the weather didn’t always cooperate, the fortnight brought intense racing, and the emergence of a new generation of brave men who will embrace the challenge of the iconic 37.75-mile Mountain Course for years to come. New legends will follow Hailwood, Agostini, Dunlop, McGuinness and the other greats into the history books. While I’m already counting down to TT 2018, here’s the annual video highlighting some of the unforgettable riders and scenes from the 2017 race meeting. See you next year!